Think about that one day when you woke up and did not think about putting any make up because you looked just perfect. Well, that day, the beauty products company would witness a downfall. Don’t you think so? We all know that makeup is quite essential to face the cruel world and be our own self. However, does makeup count to be everything when it comes to beauty? Many of us can’t even imagine our life without makeup. And, there’s no harm in it but you take your makeup to be the parameter for looking beautiful, you need to give yourself a reality check. Everything counts when it comes to beauty from the way you dress to the accessories you carry and much more. And, that’s exactly what we’ll be looking forward to in this particular blog. In order to actually look beautiful, you need to think about it and feel it deep within. 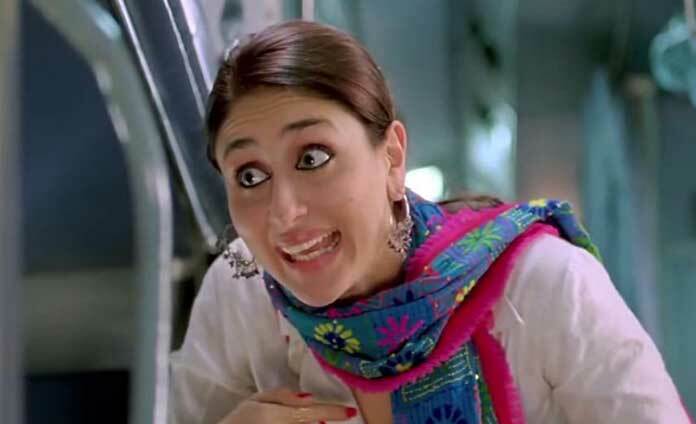 If you go by the words, Kareena Kapoor Khan aka Geet said to Aditya that “she is her favorite”! You too need to feel that way in order to look beautiful. Do things you love and pamper yourself sometimes in order to feel confident, comfortable and beautiful. In continuation to feeling how you look, dressing well plays a major role in your beauty. Who said anything about women and shopping being inseparable? Well, whoever said it- was absolutely right!! Beauty counts the way you dress. Rather than going for tacky and uncomfortable clothes, you need to invest in comfortable outfits. 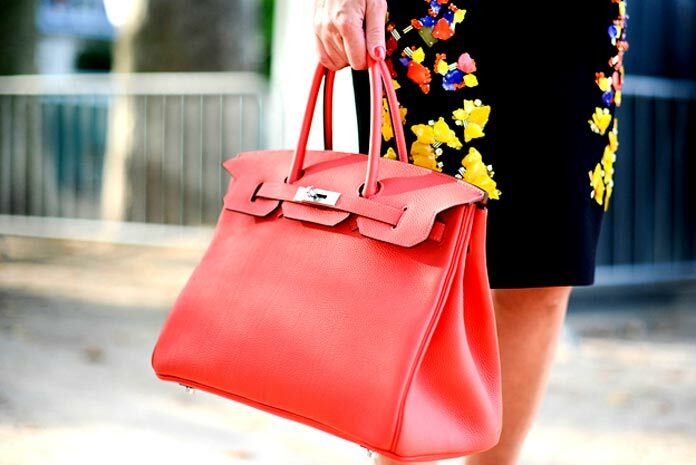 Go branded if possible with a variety of luxury labels available at the doorstep to make you look like a diva. Your beauty isn’t complete until you accessorize your outfits well. From the kind of scarf/hat you adopt to stay cool in summers to your jewelry, footwear, and sunglasses, everything counts in the same. Designer wrist watches, heels, and bags like MK bags, Burberry Bags, Gucci watches, Jimmy Choo heels are some of the recommendations that can go a long way with your in fulfilling your style quotient. After all, accessories matter more than you think and are a great source when it comes to completing your look. You must have heard this a thousand number of times but if you are still trying to ignore the level water that your skin needs, you’ll suffer. Drinking H2O in order to keep up the level in your body, there are so many other advantages. Applying makeup won’t be beneficial for you in the long run if your skin gets dehydrated. Hence, take care of the skin (apart from putting makeup on) and have foods which rejuvenate it and make your face glow- naturally. We know you’re beautiful and so do you! Having an intense expression throughout the day would not bring any difference to you. However, if you smile, your beauty quotient will shoot up and there’ll be nothing that can stop you from looking absolutely gorgeous. Do you still think makeup is the sole contender in your beauty? Do let us know your comments in the box below.